the most dangerous for the elderly is driving. Senior citizens regularly develop vision problems and slow reaction time as they age which can create trouble behind the wheel. Other warning signs include traffic violations, parking tickets, accidents, getting lost, losing keys or running out of gas. Before you talk to your family members about giving up driving, make sure you can provide an alternative that allows them to maintain some independence. At Big Hearts Home Care, we provide senior transportation and errand services to run errands and provide rides for seniors who can no longer drive. 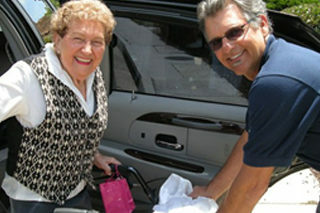 You can rest assured that our caregivers will handle the driving and even help load and carry items like groceries. If you have a family member who no longer drives but could benefit from transportation services, contact Big Hearts Home Care to learn more about how we can help. 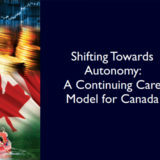 The caregiver will schedule errands with your loved ones to address their specific needs. Caregivers can take care of the necessary errands if your loved ones prefer to stay home.